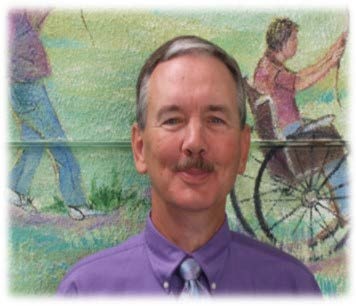 Please join the DDSD Team in welcoming Jim Copeland as the new Director of the Developmental Disabilities Supports Division (DDSD). Mr. Copeland started with DDSD on March 27, 2017. He has spent more than forty years providing services to people with intellectual disabilities. Mr. Copeland joins DDSD from Alta Mira Specialized Services where he has served as Executive Director for the past 14 years.